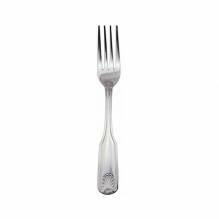 Versatile and durable flatware available for any occasion or type of establishment. 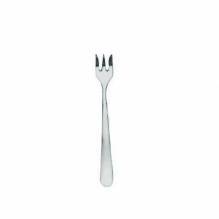 From cafeterias to fine dining, utensils make all the difference when it comes to the customer’s experience. 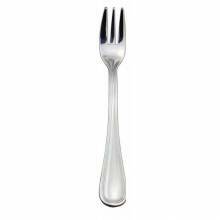 Zanduco carries dinner forks, dessert forks and salad forks; one for every step of the meal! Make sure that the only thing the customer is complaining about it wanting seconds! 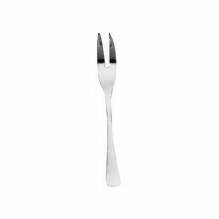 Ensure that your flatware and cutlery is always clean and sparkling, but using the proper dishwashing equipment and accessories!